A two-part activity to practise vocabulary and There is, There are. In this lesson the park suffers a fire. What is there in the park now? 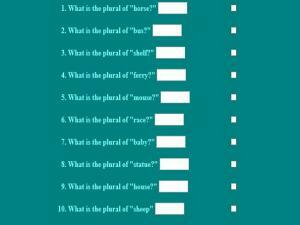 A quiz asks you to use the singular or plural form of there is and there are. The second activity is to choose the best form of there is and there are in a negative form. 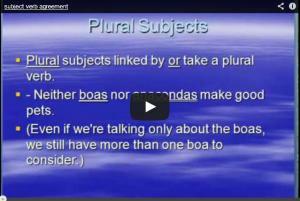 In this video, watch the Professor and learn about subject and verb agreement. 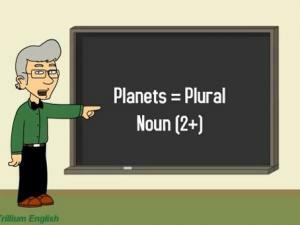 See the difference between singular and plural nouns and how the verb agrees with the nouns in a sentence. 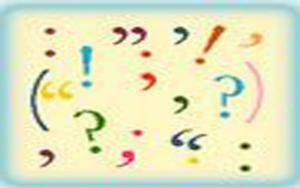 "Singular" means one of something but "plural" means more than one. Type the correct plurals into the spaces below and click the grey button at the bottom to see your score when you have finished all ten. 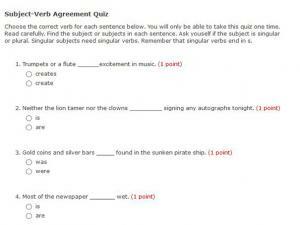 This is a great tutorial to help you identify singular and plural subjects and verbs, choose appropriate verbs to agree with singular, plural, and compound subjects, choose appropriate verbs to agree with collective noun subjects and check and apply your skills. 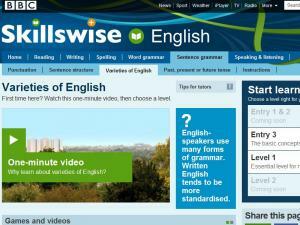 It goes provides lots of examples and a test at the end to check your understanding. 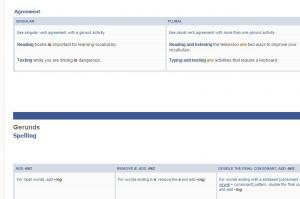 This section of the page talks about the agreement if the subject is gerund. It is simple but very clear. 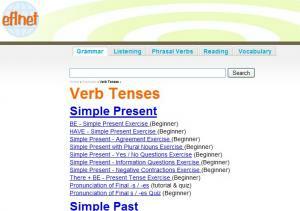 This site gives a tutorial on subject-verb agreement. 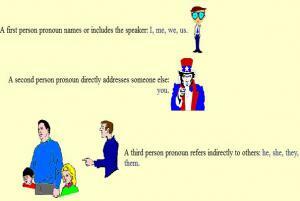 It explains how to avoid common errors with compound subjects, misleading phrases between the subject and verb, words such as everybody, neither, someone, etc., and collective nouns, misleading singular nouns such as dollars, news, etc. There is a video and slides for you to listen to and get more practice. 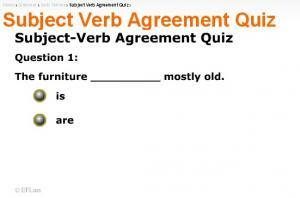 Watch the video to see how subjects and verbs have to agree in a sentence. 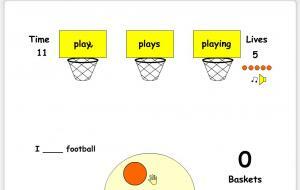 There are fun examples and exercises to practice your understanding. 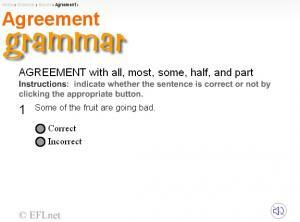 An exercise on agreement with all, most, some, half, and part. It is an exercise on agreement. Understand the actual meaning of the subject is the key! 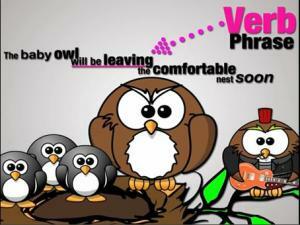 A great, visually stimulating video that goes through subject-verb agreement. Fun illustrations, and a very interesting presentation style that keeps you focused and interested throughout the whole lesson. The teacher speaks very clearly and her explanations and audio is complemented extremely well by the video graphics and illustrations. 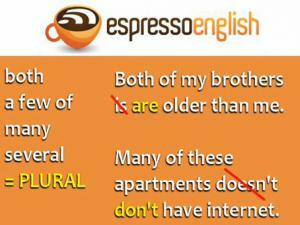 Subject-verb agreement is one of the first things you learn in English class. In this video lesson, you will learn some advanced cases of subject-verb agreement that confuse many learners.